Everyone wants to live somewhere that looks nice. Of course, some aspects of maintaining a home aren’t just about keeping up appearances, but extending the life of your home. 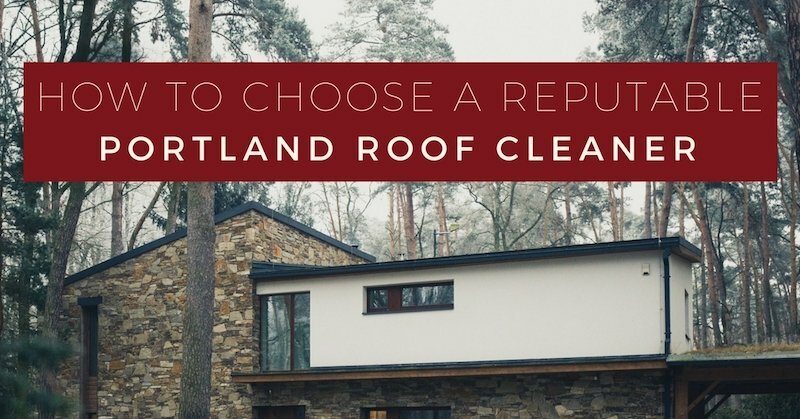 Enter roof cleanings, one of the most important maintenance items on any homeowners checklist. Leaving moss and other debris on your roof will eventually cause leaks, rot, and deterioration. Homeowners often try to prevent these problems by pressure washing their roof. But did you know this isn’t always the best option and can actually damage your roof if not done correctly? Here at Northwest Roof Maintenance, we want to help you prevent that from happening. 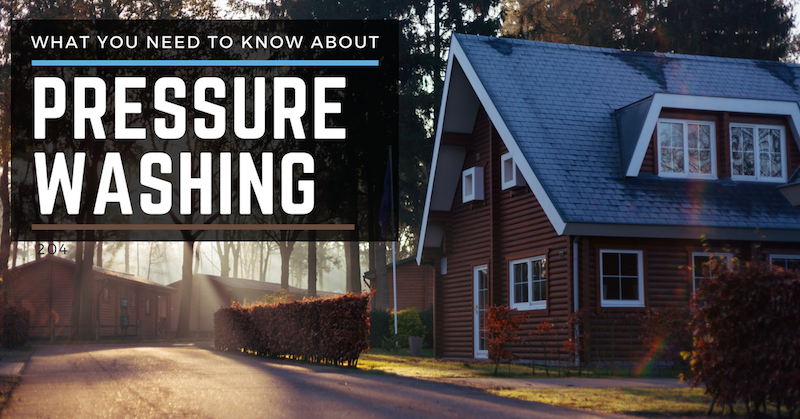 Read on to learn 8 things you need to know before pressure washing your roof. Questions about pressure washing your roof or roof cleaning in general? Contact us online or give us a call at 360-910-8938 (in Vancouver) OR 503-740-4808 (in Portland). If you have a composition shingle roof, don’t ever pressure wash it. 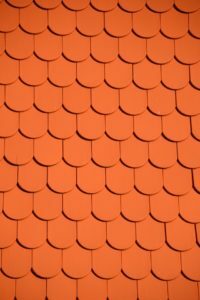 The high pressure on the shingles can loosen the granules and cause unnecessary wear and tear. Instead, opt for a brush-off solution, a gentler option for removing the moss build up. In general, pressure washing won’t hurt your tile roof. In fact, pressure washing may be your only option to get it looking clean again. The one exceptions is if your tile is old and brittle, as it could damage the roof. 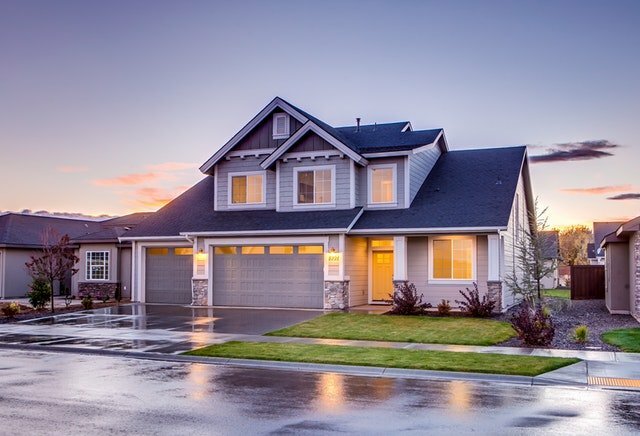 You can always ask an experienced Vancouver roofing professional to look at your roof and determine if pressure washing is recommended, and if not, what your options are. It’s completely fine to pressure wash in the rain. While rain can affect some repairs and roof maintenance projects, it won’t affect a pressure washing project. 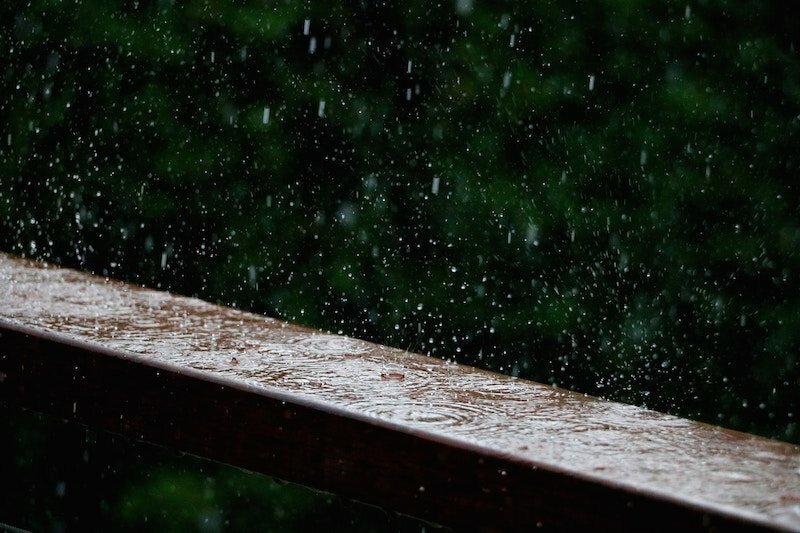 You are already putting large amounts of pressurized water on your roof, just view the rain as a little extra rinse. Pressure washing isn’t as simple as it seems. For best results, you should always have a professional pressure wash your roof. Not contracting an experienced professional can leave uneven strokes causing highlights on your roof or zebra stripes on your home. Your best bet is to always go with a professional to get an even, clean look. Pressure washing is messy. 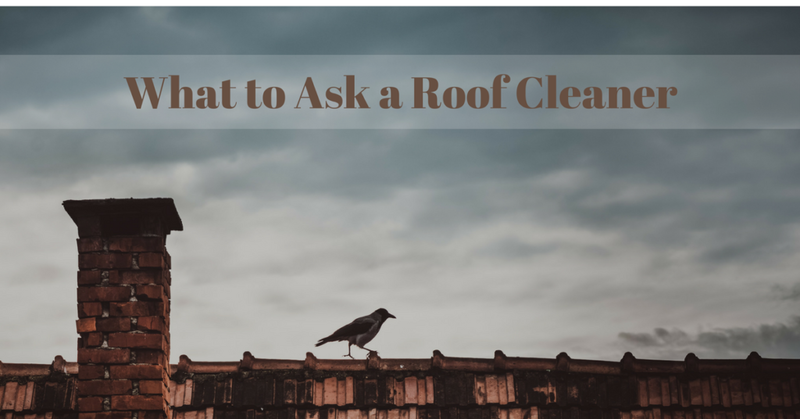 While the end result may be a beautifully clean roof, the process is not so beautiful. 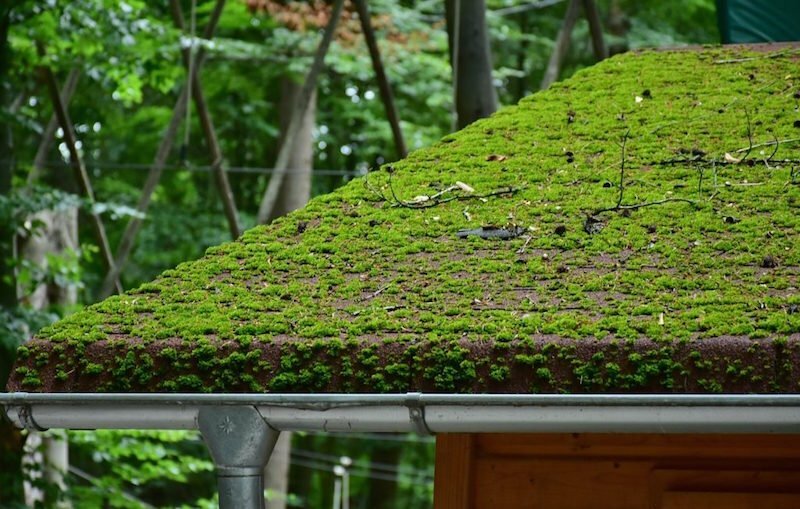 All of the moss and dirt that’s on your roof has to go somewhere when it’s mixed with water and coming off your roof. Our crews will put tarps down below the roof line to catch as much of the dirty water as we can, but it will never catch it all. Some mud and water will still get on anything below the roof line, such as plants, furniture, or walkways. Just because it’s messy doesn’t mean it’s hopeless. There are things you can do to help minimize the mess made. If you have a skylight and are pressure washing your home, there’s a chance water will leak if you don’t prepare your skylight window properly. Due to the high pressure and direction of the water flow, sometimes water will leak in through the seams of a skylight during a pressure washing. 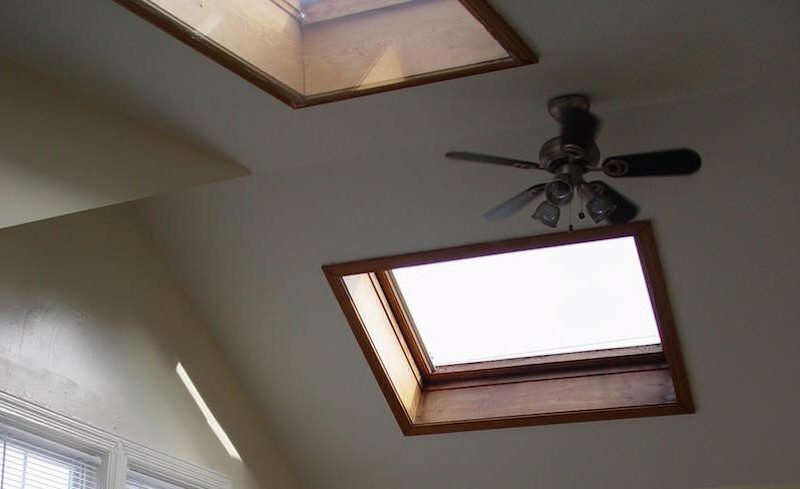 This does not necessarily mean that there’s a problem with your skylight or that your skylight will leak when it rains. However, since there’s a possibility of water leaking through during the pressure wash, we recommend laying plastic over the area beneath any skylights. Communicate any concerns prior to pressure washing your roof. If you have fears or concerns, get answers before any problems become reality. 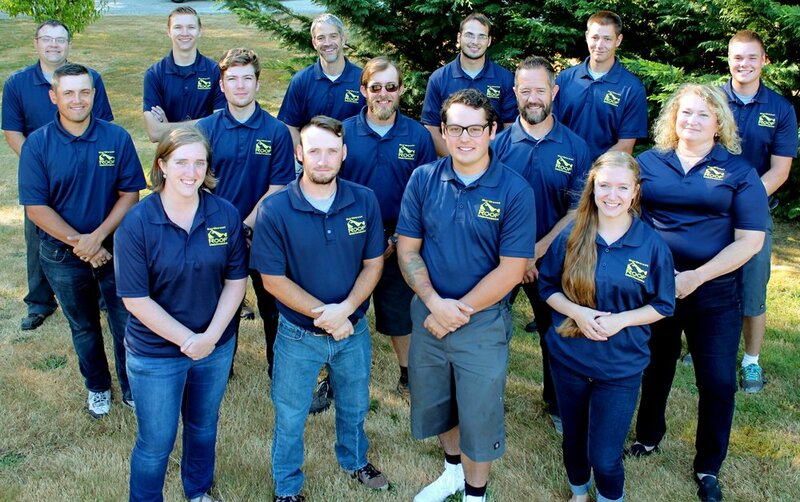 Most companies, including Northwest Roof Maintenance, would rather alleviate fears and set expectations before completing a job than have an upset customer afterwards. Questions about pressure washing roofs or interested in a professional opinion of what would be best for your roof (along with a free estimate)? 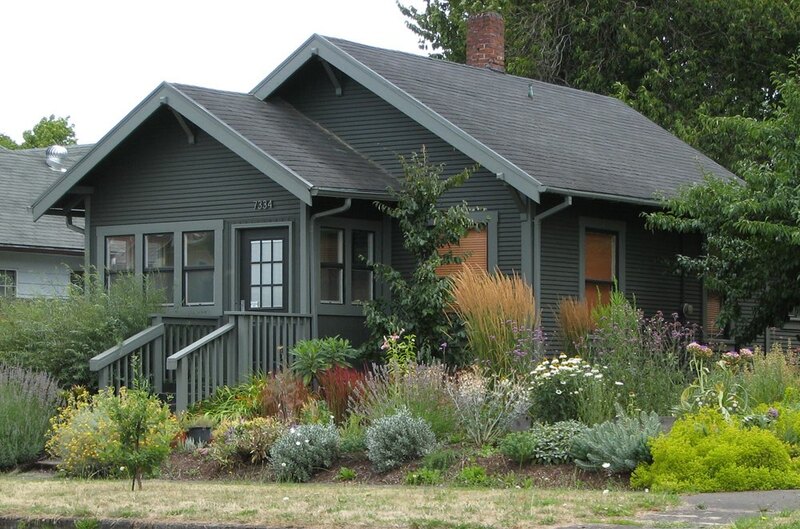 Give Northwest Roof Maintenance a call today at 360-910-8938 (for Vancouver residents) or 503-740-4808 (for Portland residents). You can also always contact us online. We live in a day and age where our lives may revolve around television and satellite TV has become very reasonably priced. 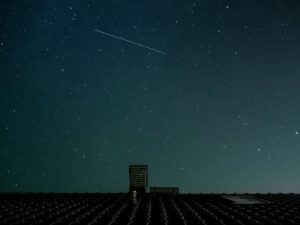 As a result, the new, smaller dishes are mounted on roofs everywhere. About half the roofs I see have a dish mounted somewhere on the surface. The downside to this practice is that this adds more weak points to your roof. The fewer holes and exposed fasteners on a roof, the lesser the chance of damage from a leak developing in the future. If you are having a satellite dish installed, request that the dish be mounted on another surface, if possible. If that is not possible, make sure the technician installs the dish using gaskets and sealers, in order to reduce the chance of future leakage. Another thing we often find are brackets and dish mounts that are left behind when a dish is removed. 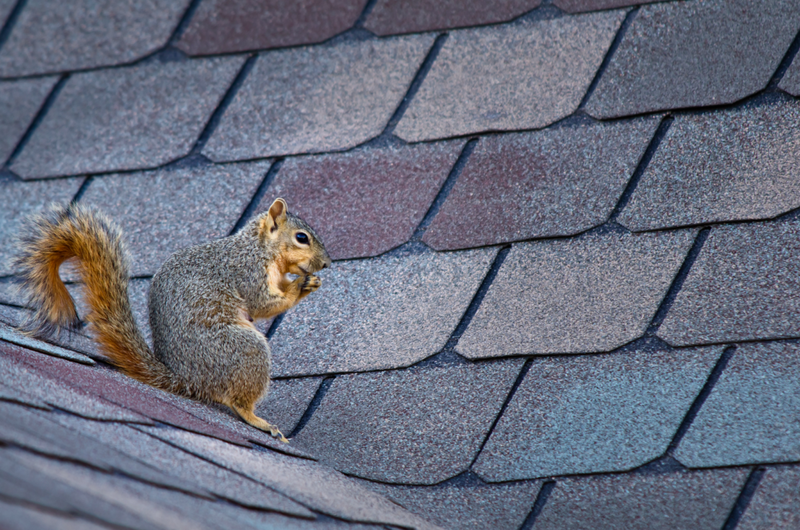 In these cases, we recommend removing the mount and replacing the shingles where the holes were left. Sealing the holes is a temporary fix, because the sealant dries out and cracks; it remains watertight only for a few years. If you need us to remove a dish mount, repair damage left by an improperly installed mount, or seal up an existing mount, give us a call!